Oranges Export continues almost throughout the year, oranges wholesale brings steady income regardless of the season. Export of Oranges plays an important role in the Turkish economy – the average volume of oranges production reaches 2 million tons per year. Due to its taste qualities – Turkish oranges can be found in the markets of almost all countries of the world. Turkish oranges believed like the most delicious. 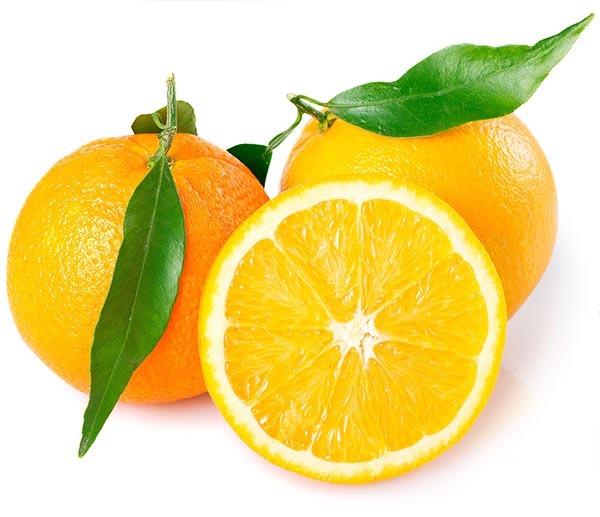 Our company as one of the largest Oranges Exporter in Turkey . We exporting to our clients 5 popular varieties of oranges with different ripening times, which allows making supplies of this type of citrus almost all year round. Prices for oranges and all related services from our company – helps to reduce costs for customers. You can get acquainted with the list of pages varieties that we export and they characteristics below. The most popular variety was first produced in 1650. It`s characterized by early ripening and tolerance to temperature. The fruit average weight of 220 grams. The flesh is sweet and sour with a few seeds. The skin is easily separated. A juicy variety – often used for industrial production o juice. Weight 150-300 grams. The taste is sweet and sour – has a strong flavor. Seeds small – sometimes there are fruits without seeds. Late ripening period. Fruit are large – the average weight of 250 grams sometimes reaches 500 gramme. Early ripening. The taste is sweet. Peel is thick. Fruit have mastoid growth on the top called the navel. Not suitable for the juice manufacturing. Also known as the red navel orange. The flesh is different from the other varieties by reddish tone. This variety characterized by the little acidity and a sweet taste. The weight of the fruit varies from 150 to 300 grammes. Most early ripe variety. Fruits are large – the weight is more than 300 grams. Pell is orange, the flesh is light orange and juicy. The taste is sweet and sour. Inside fruit contains one undeveloped fetus.